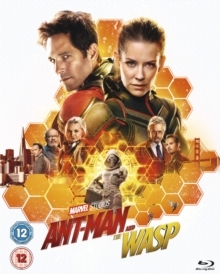 Paul Rudd, Evangeline Lilly and Michael Douglas star in this sci-fi action sequel following the Marvel Comics superhero. 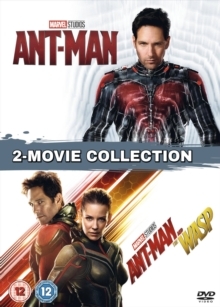 Set after the events of 'Captain America: Civil War' (2016), Scott Lang (Rudd) is placed under house arrest and is attempting to balance his family life with his responsibilities as Ant-man. 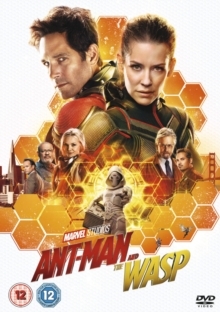 After being approached by Hope van Dyne (Lilly), also known as the Wasp, and physicist Dr. Hank Pym (Douglas) with a new mission, Lang must put his personal struggles to one side as he teams up with the Wasp in a bid to uncover some dark secrets from the past. 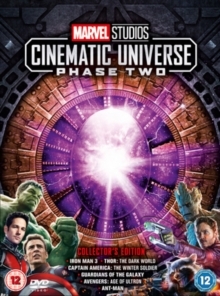 The cast also includes Michael Peña, Walton Goggins and Laurence Fishburne.